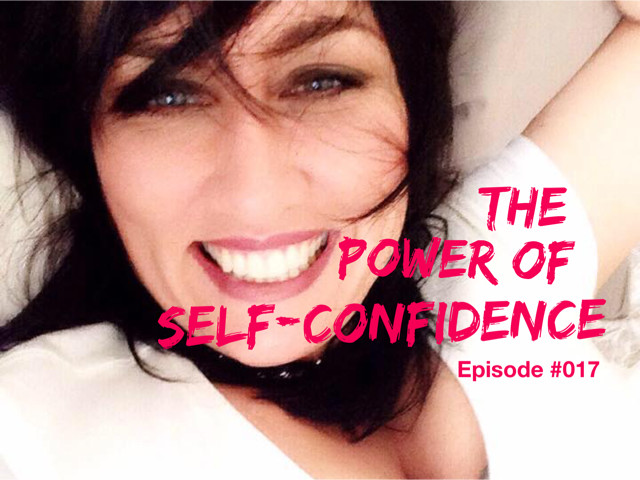 This episode uncovers the power of self-confidence, what blocks you from living it, and how it’s one of the greatest ways to find yourself living your most awesome life. More at tiffandjack.com. 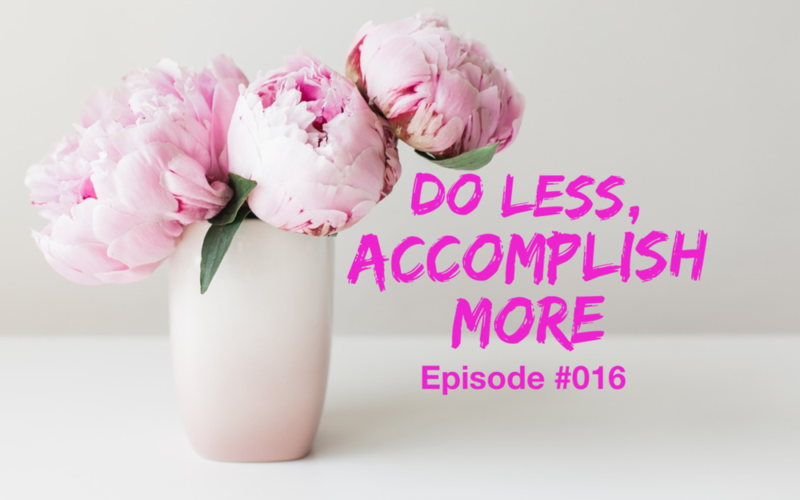 Today’s episode dives into the nitty gritty of how you can do less and accomplish MORE. 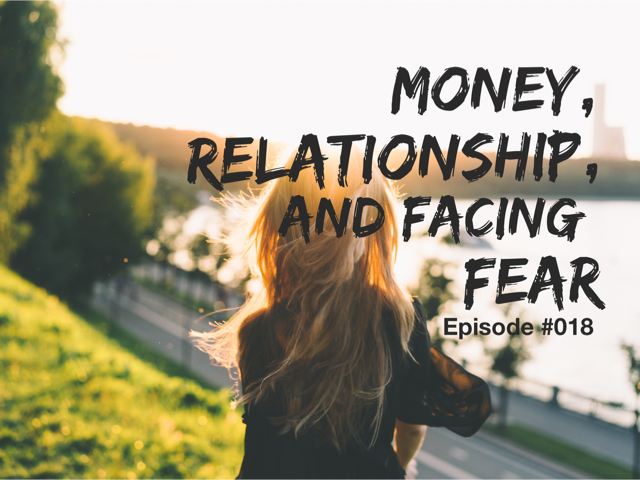 If you’ve never heard of the Path of Least Resistance, it’s time to tune in. Most people say that you have to work hard for what you get and we beg to differ. We remind you often that the Universe has your back and we’ll show you how. To get the free PDF download click here . 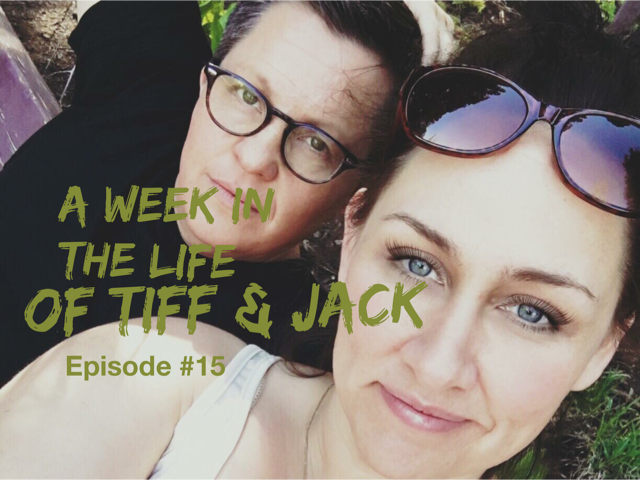 FREE GIFT: 4 Steps to Living the Path of Least Resistance PDF, or go to tiffandjack.com (episode 016) if you can’t click the link. Welcome to reality-podcasting! This week has been a WILD ride filled with many things including a wedding, a house filled with concrete dust, and a visit to the cardiologist. Using the Law of Attraction to our benefit saved our bacon!!! Life is an adventure and we’re here keeping it real so you can know you’re not alone and no matter how wild life gets, the Universe does indeed have your back.